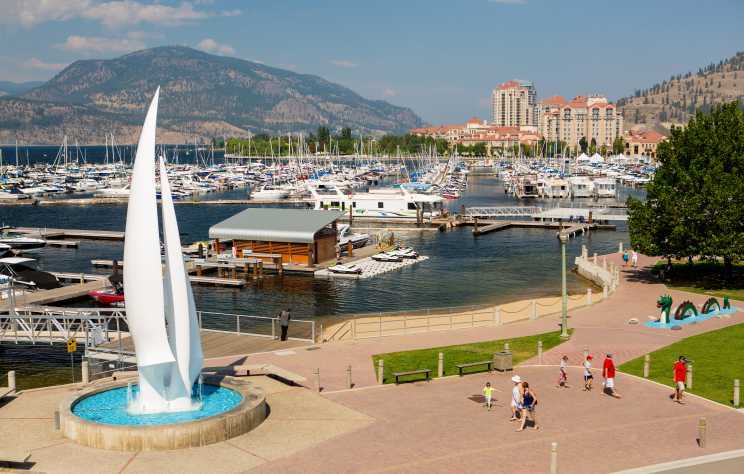 New Kelowna Visitor Centre Opens to Welcome Visitors and Residents A downtown Kelowna ferry dock that once served as a location to greet visitors will again become an important community welcome point for the millions of annual visitors and residents as they explore Kelowna’s four seasons of activities. 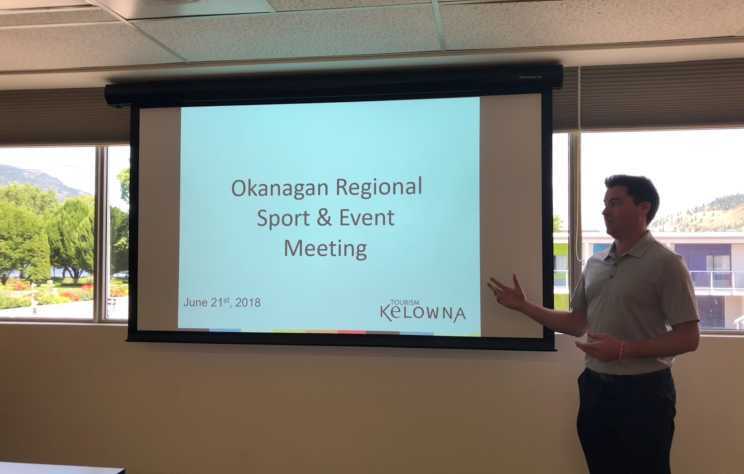 On Thursday, June 21, sport and event representatives from the Okanagan met together for the first time at Tourism Kelowna&apos;s office. 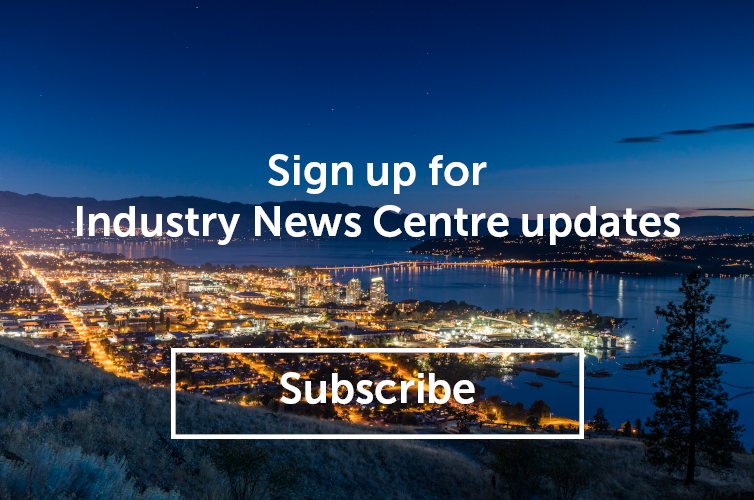 Bike Big White is seeking energetic individuals to volunteer from July 3-8, 2018, for the inaugural Big White Invitational Slopestyle, hosted by Tom van Steenbergen. 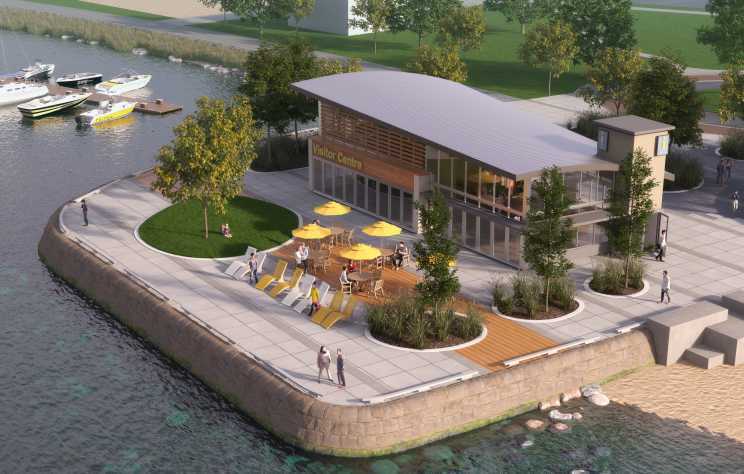 The excitement is building as construction on Kelowna&apos;s New Visitor Centre enters the home stretch! 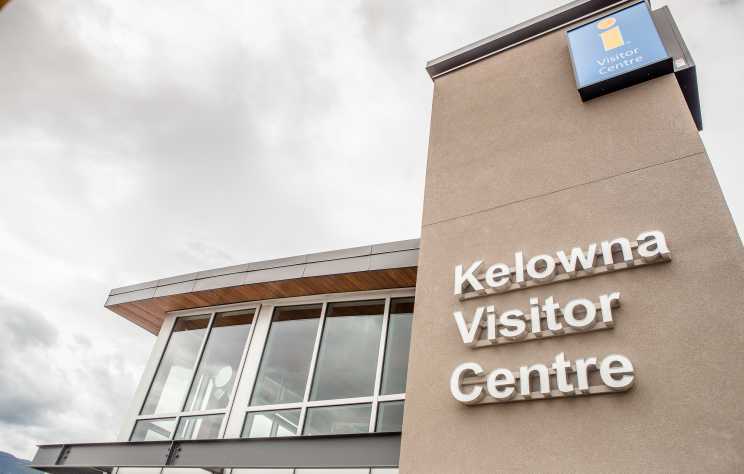 For many years, the Kelowna Visitor Centre has prided itself in carrying locally-made items for both visitors and locals to purchase. 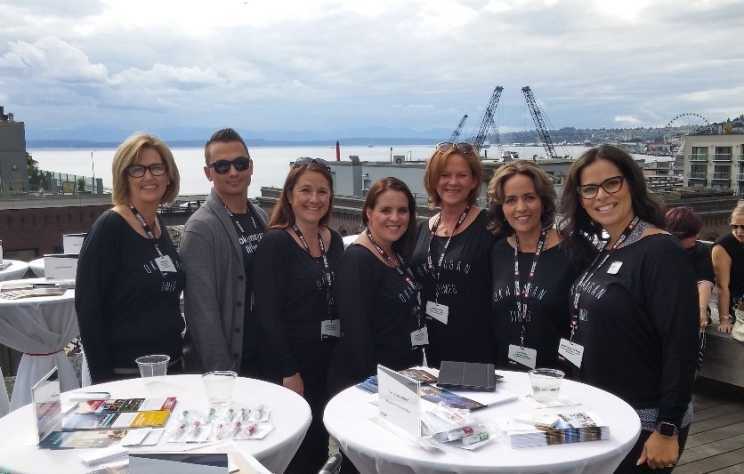 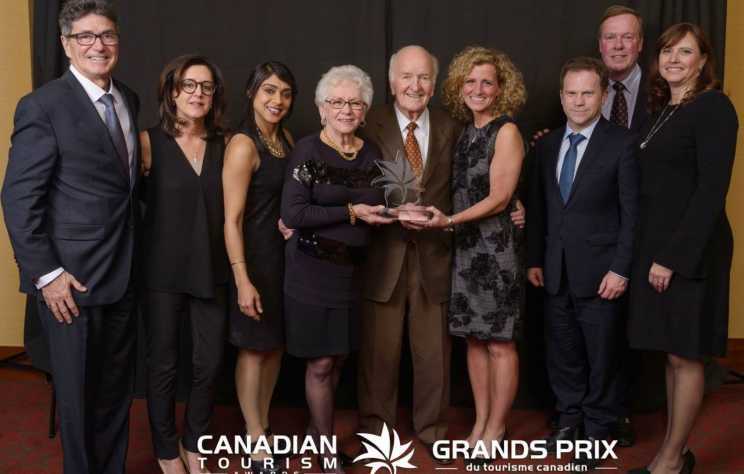 Tourism Kelowna&apos;s Calgary-based Business Development Consultant, Nicolle Gomez de Sousa, attended a Business Events Canada sales mission in Seattle on June 13 and 14. 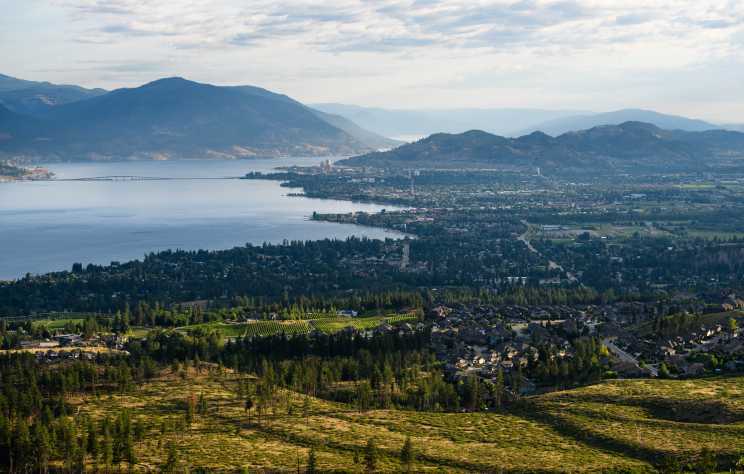 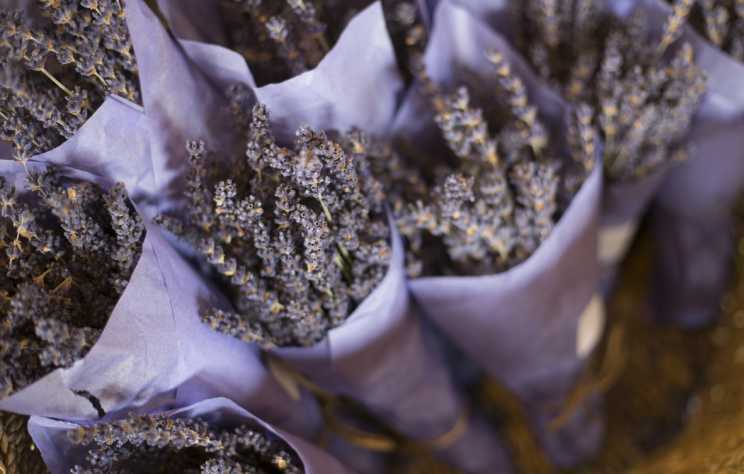 We&apos;re looking for a Marketing Projects Manager to join the Tourism Kelowna team. 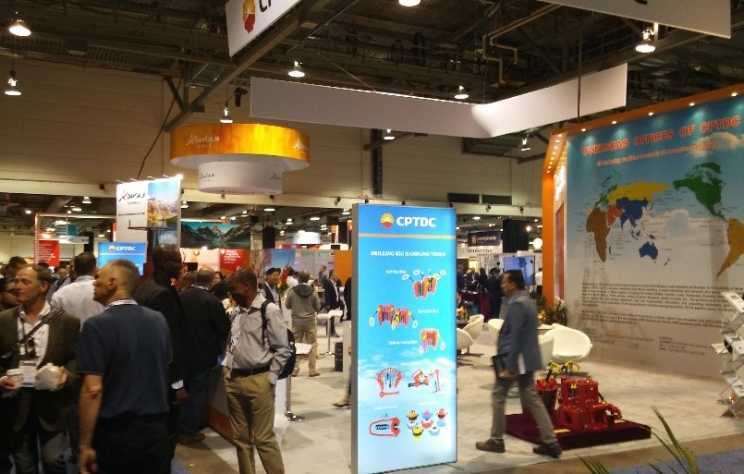 On Tuesday, June 12, Tourism Kelowna&apos;s Calgary-based Business Development Consultant, Nicolle Gomez de Sousa, attended the 2018 Global Petroleum Show, one of the largest annual oil and gas exhibitions in the world.